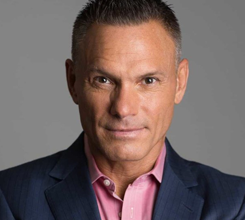 Kevin Harrington was this week's guest on Success Profiles Radio. He was one of the original sharks on Shark Tank, and was the inventor of the infomercial. We discussed how he got to be on Shark Tank, and the relationship dynamics among the sharks. In addition, we talked about what makes a great pitch, and the mistakes people make when asking an investor for money. We also touched upon some red flags that he sees that would prevent him from working with someone, and the due diligence on deals that happens once the cameras are off. Kevin also discussed his favorite Shark Tank pitch and what happened to that deal. 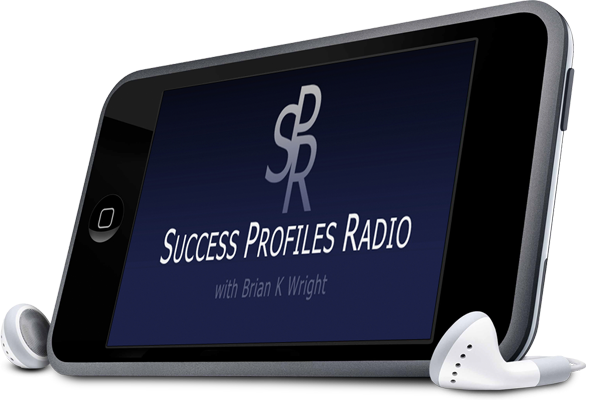 We also talked about how he came up with the concept for infomercials, and the challenges that go with scaling a business if an infomercial is successful.